One of the goals here at EBJI is to promote a sense of community and to build relationships and friendships that will last a lifetime. One annual activity we do is Halloween Trick or Treating. 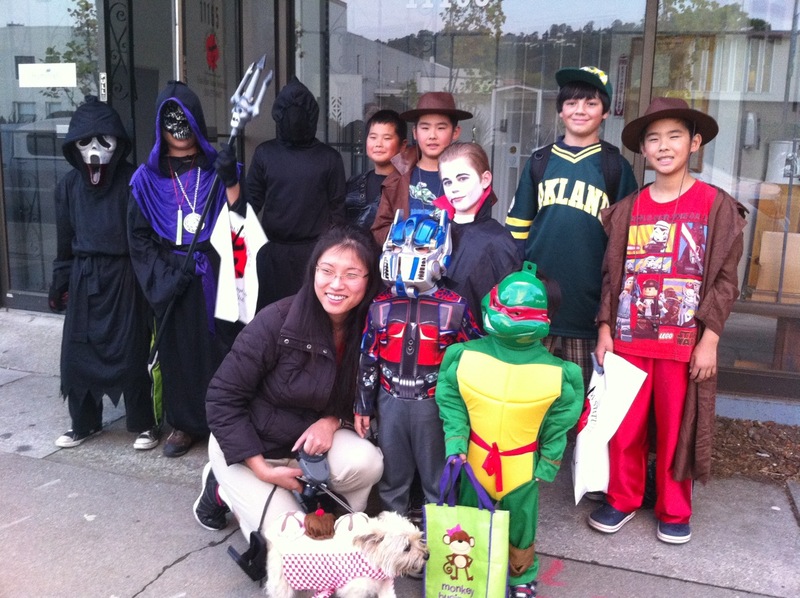 Kids from all of our classes gather to knock on houses in the local area to receive their Halloween treat.